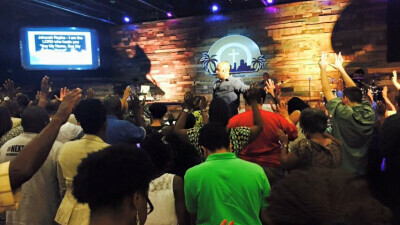 Following God's prompting in December of 2012, Pastor Jeremy H. Upton founded the City of Refuge Church also known as "Refuge" in the south Miami-Dade area. With a vision to serve God, each other, and our community in biblical, balanced, and beneficial ways, Refuge is already making its mark for the Kingdom of God. We are a Spirit-filled, Kingdom-oriented church that seeks to meet the needs of our community in relevant, transformative, and impactful ways for Jesus Christ. At the Refuge Church, it's okay to not be okay. But it's NOT okay to stay that way!